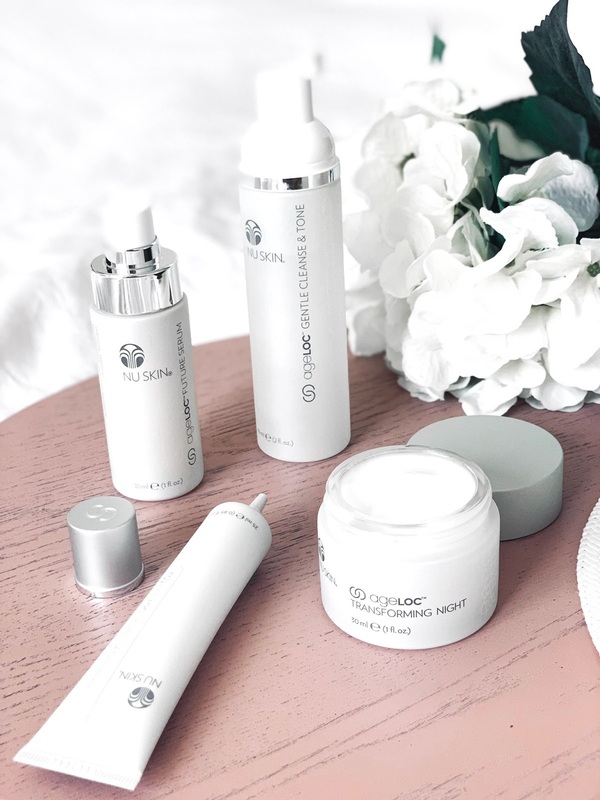 Repair & hydrate the skin with these new essentials by organic skincare brand, Madara for the cooler change. Lately I've been looking to revamp and rotate my skincare products to suit my skin's current condition. 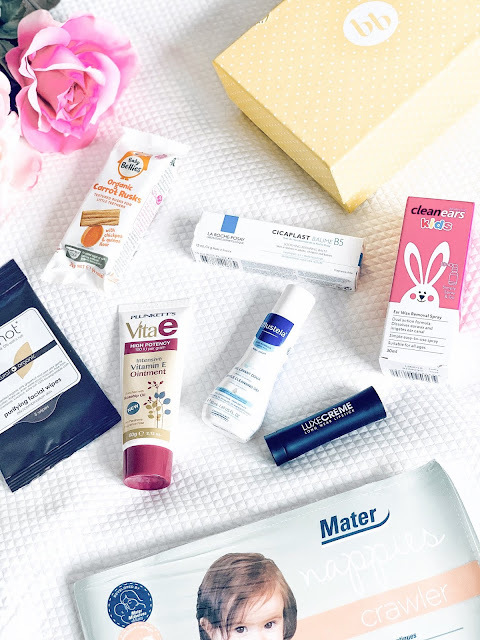 I tried and tested out a few new essentials by Madara to see what it could do for my dull, dry and dehydrated skin. The organic range as discussed in this post by Madara is available via Bio Beauty. 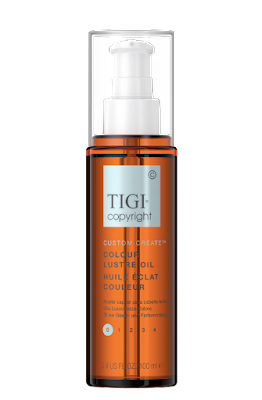 I love to use toners in general as it always leaves my skin feeling cleansed and exfoliated. 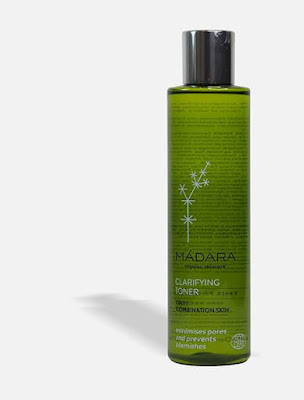 I tried out the Clarifying Toner by Madara and one thing I noticed is that it left my skin looking less shiny and oily. 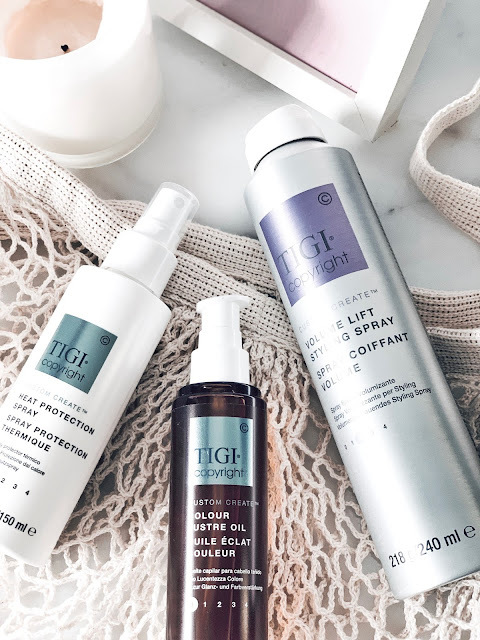 This is perfect for those with clogged pores and oily skin, as this toner will help to regulate your skin's natural pH balance. 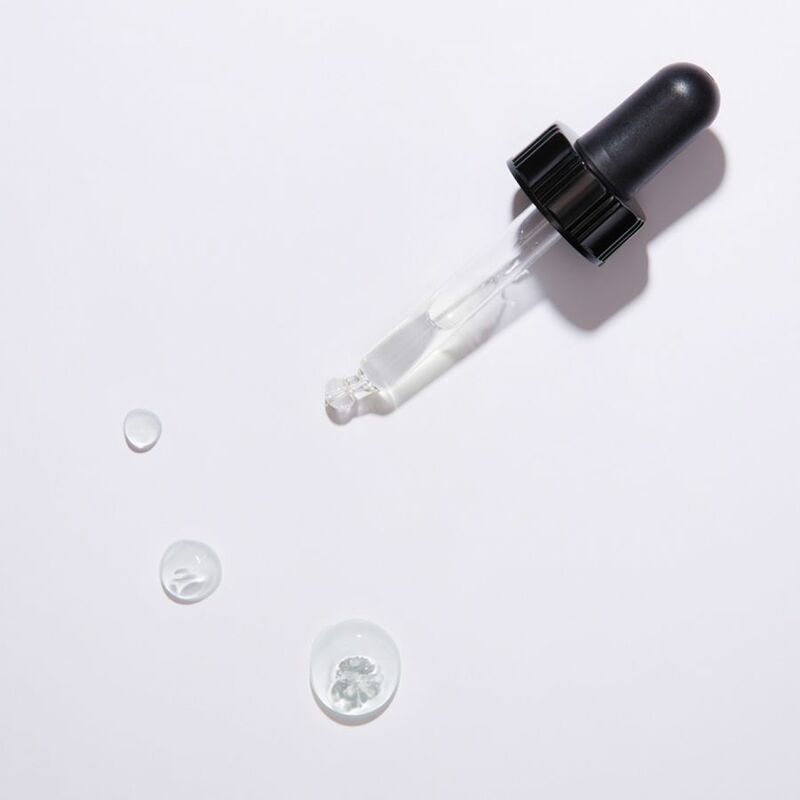 I'd use the Clarifying Toner both morning and night with a cotton pad and apply it directly to my skin after cleansing. With continued use of the Clarifying Toner, you can expect your pores to look minimised and have less blemishes on the skin. Also, the toner is packaged in a 100% post-consumer recycled bottle which helps to reduce the volume of new plastic bottles made each year. 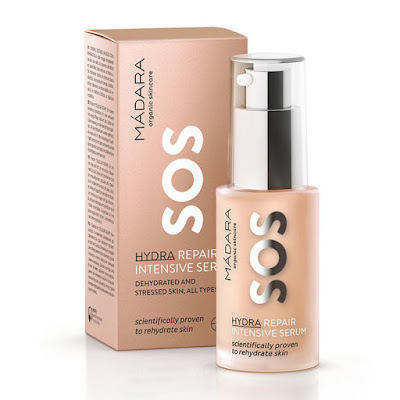 For an intense moisture locking product, I tried out the Hydra Recharge Cream by Madara. This cream is made for all skin types lacking moisture and hydration. I feel that this cream does a great job in looking to rescue your skin especially if your skin is looking dull and dehydrated. 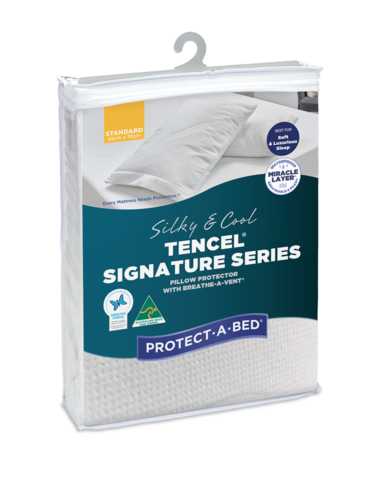 It has a nice consistency and absorbs easily onto the skin without leaving your skin feeling greasy. 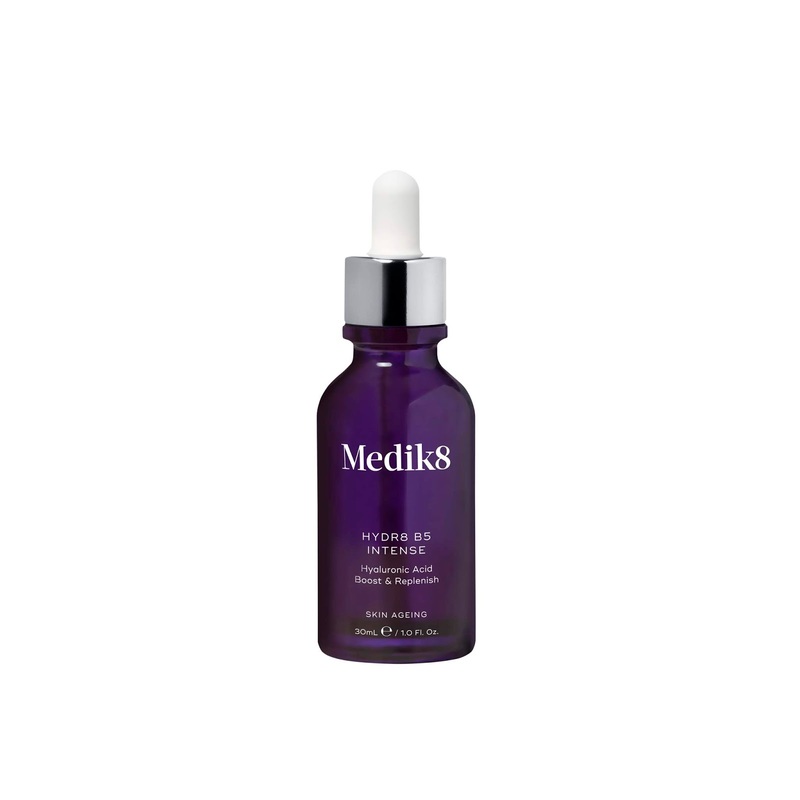 When it comes to the Repair Intensive Serum by Madara, I like to use this product at night right before I sleep. 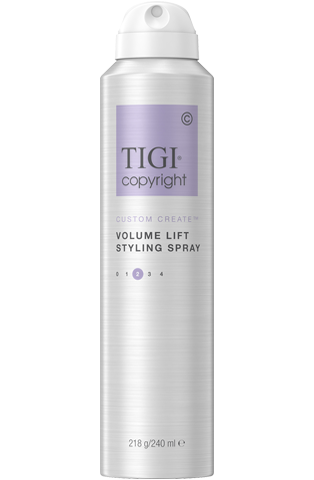 Simply pump and apply the product to your face and neck by using a gentle patting motion. This allows the product to seep into the skin better so that you get optimal results. 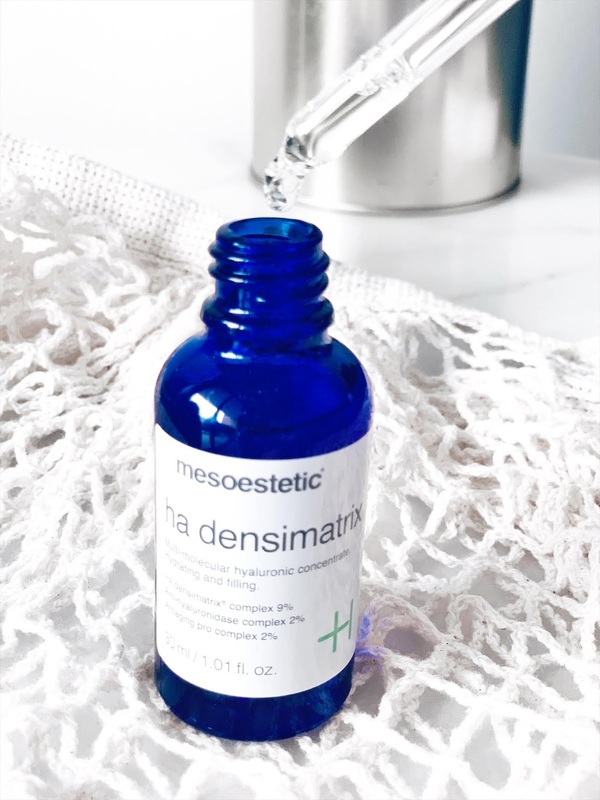 My skin felt incredibly softer and smoother the very next morning so this serum definitely worked well for my skin. 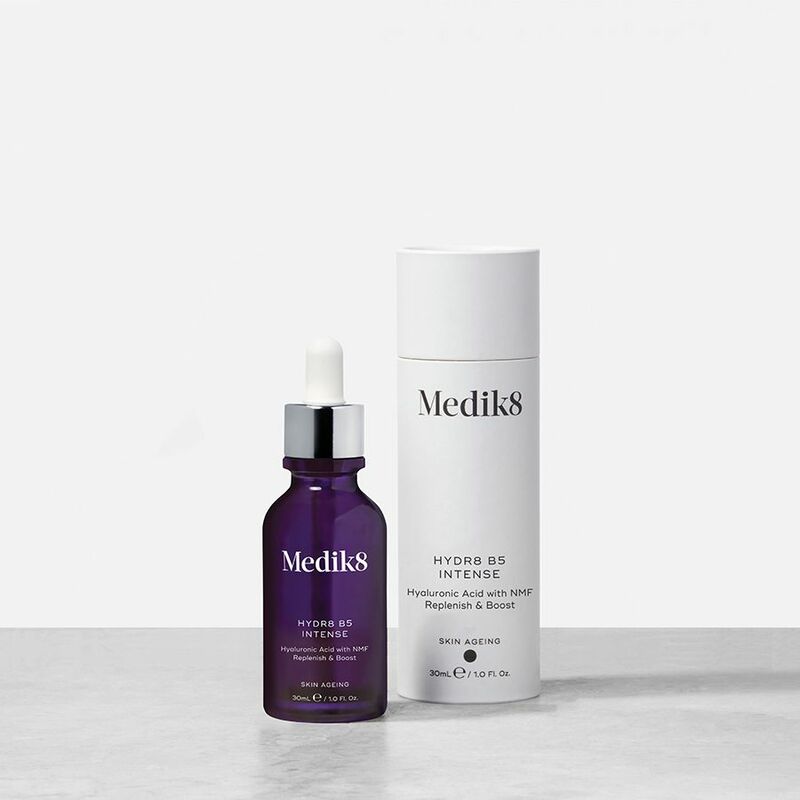 If you're after full skin rejuvenation effects, then the Repair Intensive Serum is an option to consider. 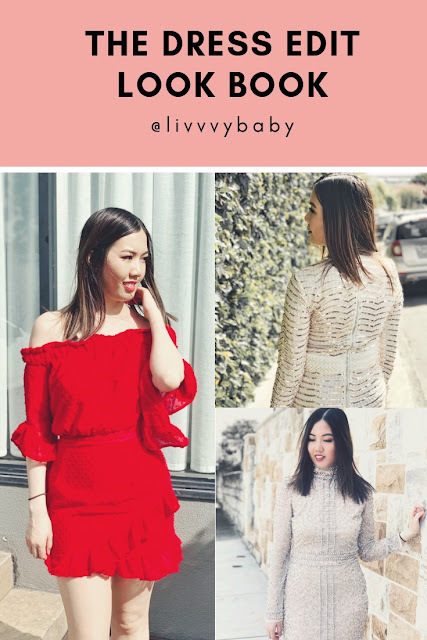 Have you checked out this brand before? No artificial fragrances. No synthetic colours. No alcohol. No nasties. 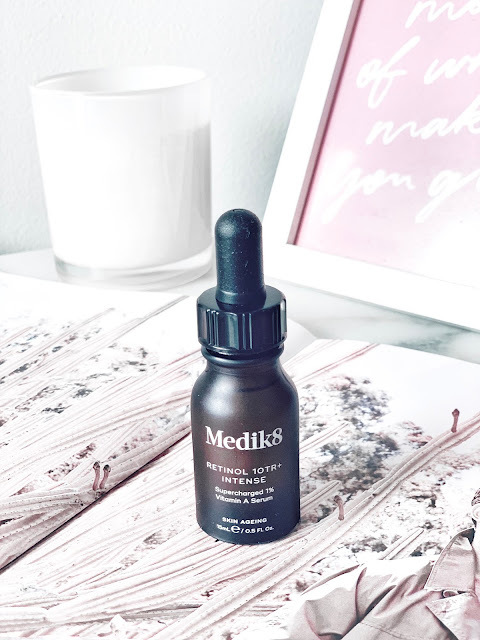 The latest Hydr8 B5 Intense by Medik8 is their newest addition to their range. Essentially it works as a lightweight, fast-absorbing serum which looks to moisturise, hydrate and keep the skin feeling supple. 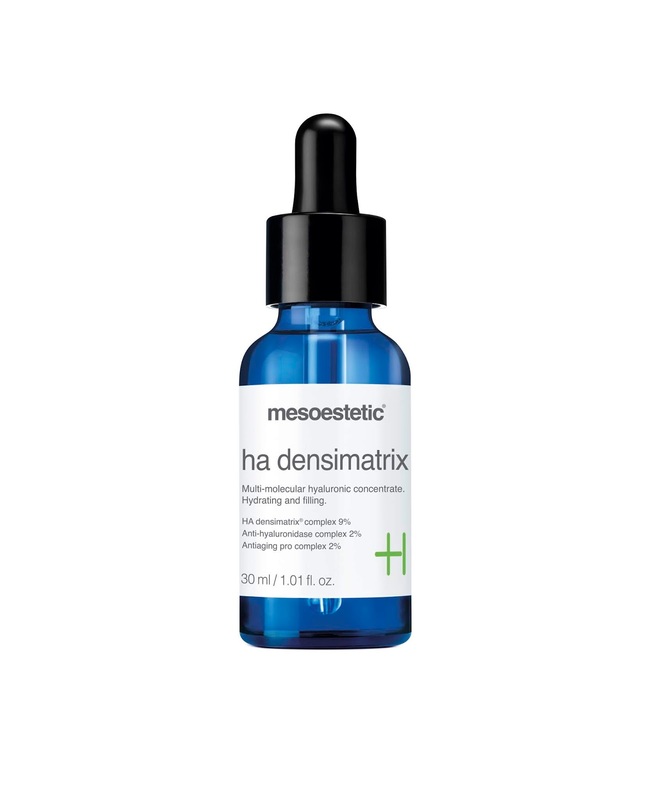 This serum contains hyaluronic acid which means it provides all day moisture and hydration for the skin. As for application, I'd only use about 2-3 drops a day and massage this onto my face and décolletage. 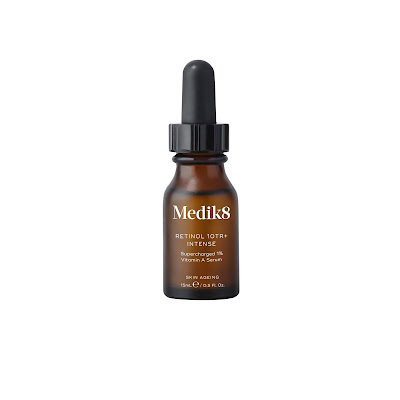 Instantly you can feel the effects of the serum absorbing into the skin giving you this rejuvenated feeling to it. 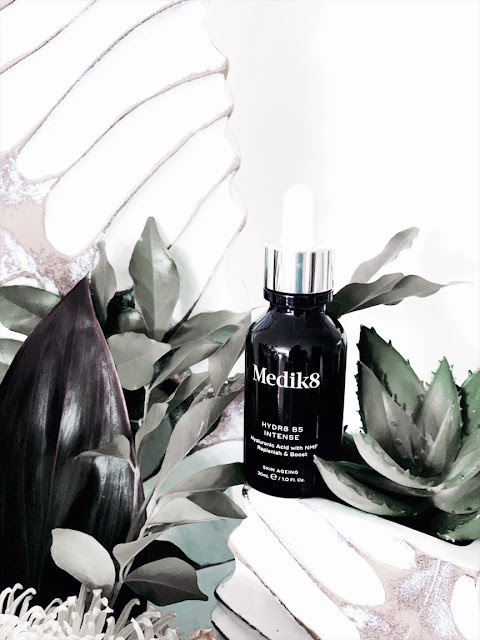 Ideally if you're after a skin ageing serum that can look to rejuvenate and replenish the skin - as well as provide all day hydration and moisture, then your best bet is the Hydr8 B5 Intense. I've used this for a few weeks now and already I have observed my skin feeling more hydrated and less dry. 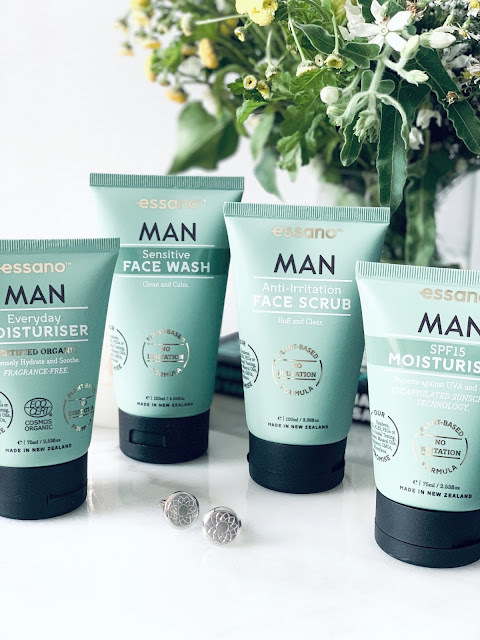 It's so perfect for the cooler seasons as our skin may become dull and dehydrated, which is why this product will definitely come in handy for Autumn and winter coming. 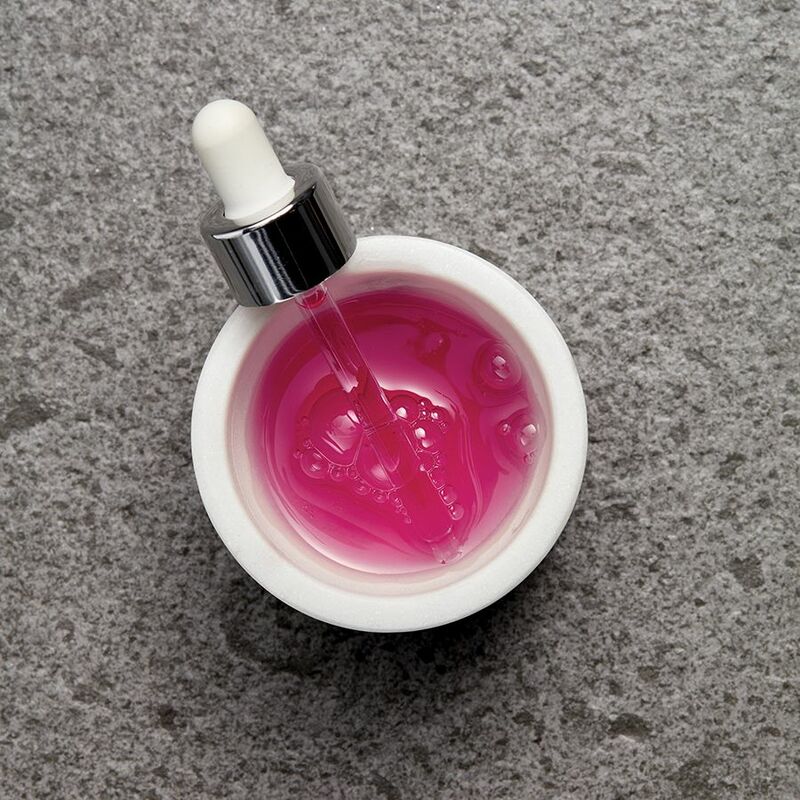 For glowing and healthier looking skin, look for skincare products that contain hyaluronic acid, as it's the key in looking to prevent ageing of the skin. 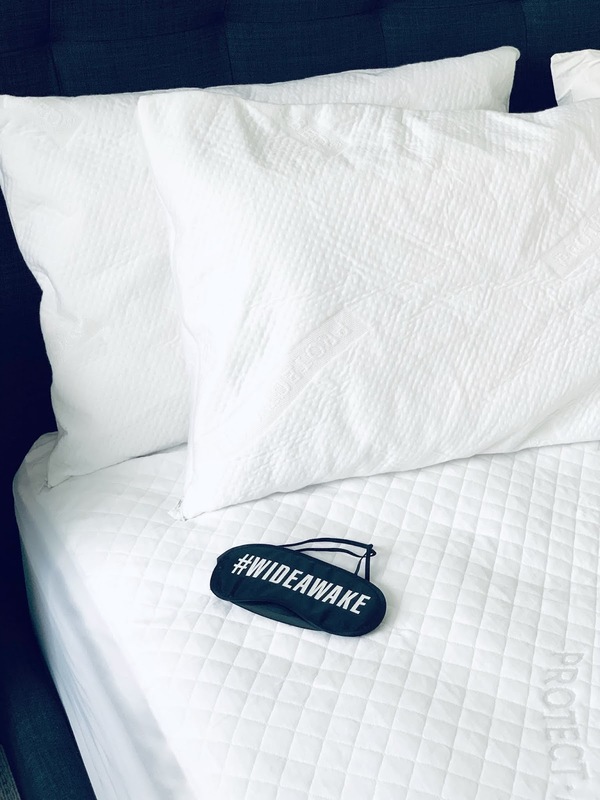 Have you tried this out as yet? 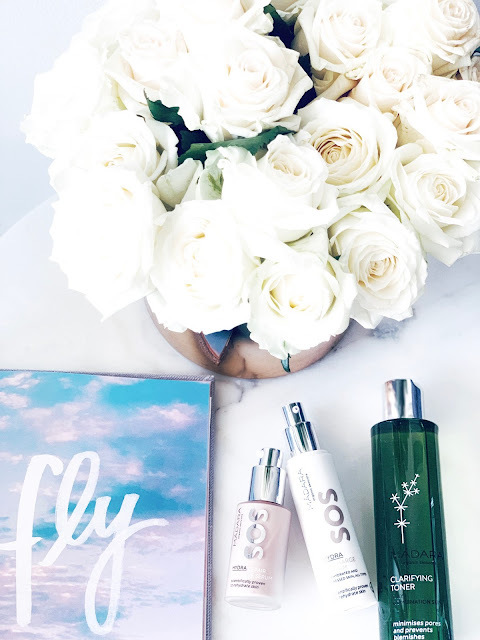 Are you after that all natural healthy glow? 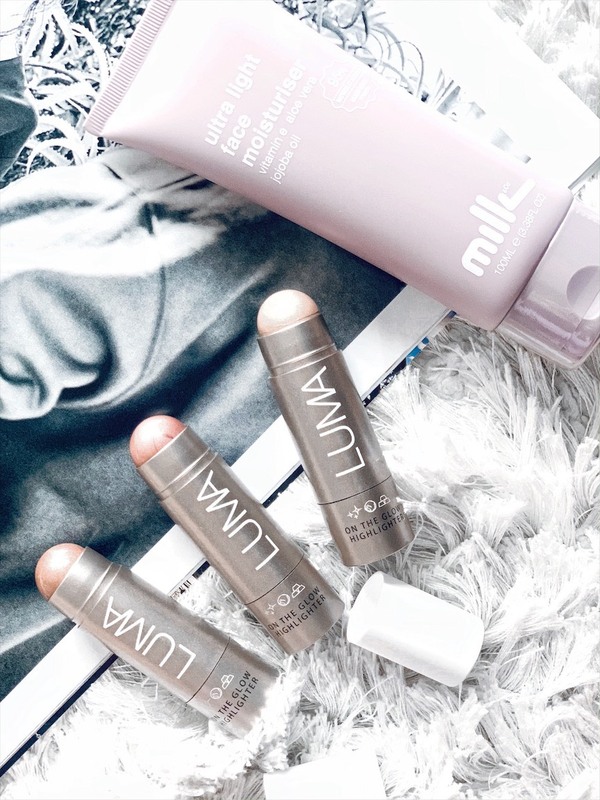 These perfect essentials by Milk & Co. and LUMA will help you to achieve that and there's no need to cake the face. 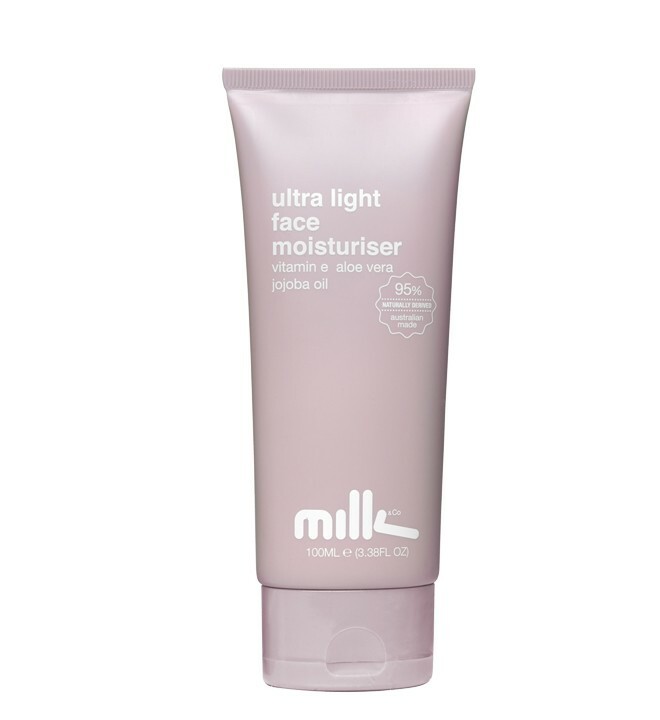 I've been loving Milk's Ultra Light Face Moisturiser which contains Vitamin E, Aloe Vera and Jojoba Oil - three skin loving essentials. 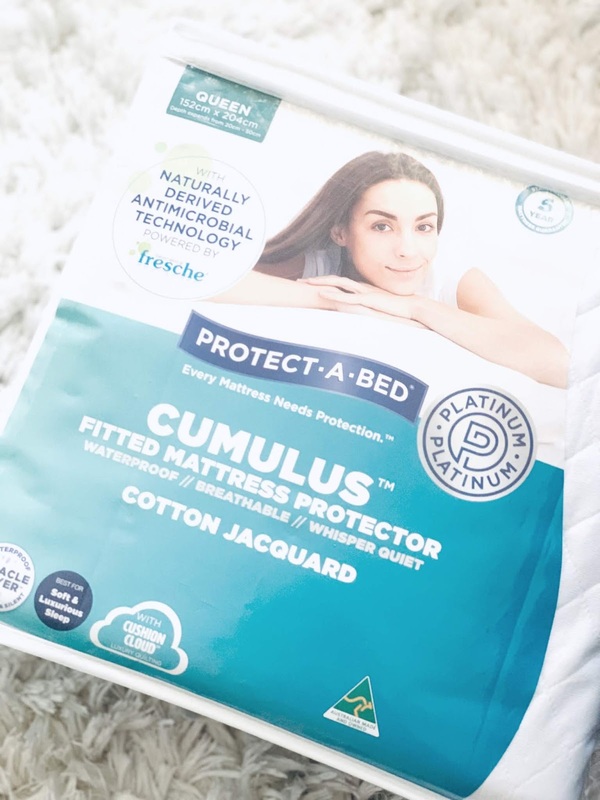 It's very lightweight and absorbs very quickly onto the skin (it doesn't leave any sticky or wet residue which is amazing). It leaves the skin with a light layer of moisture which is great for those with dry or itchy patches on the skin. This moisturiser is so refreshing and I've been reaching for it literally everyday. 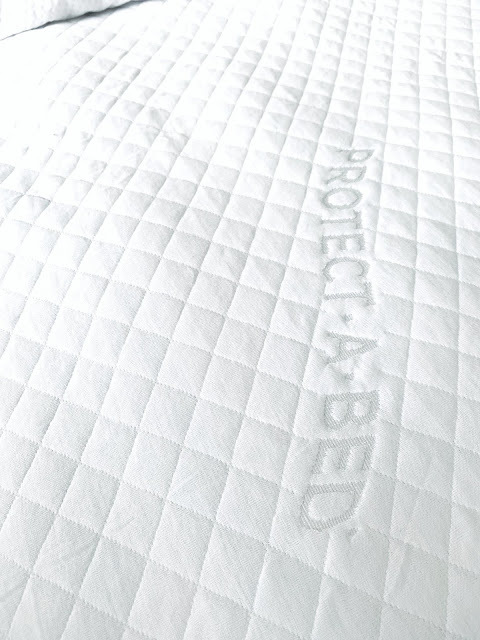 Also, it's made with 95% derived natural products! 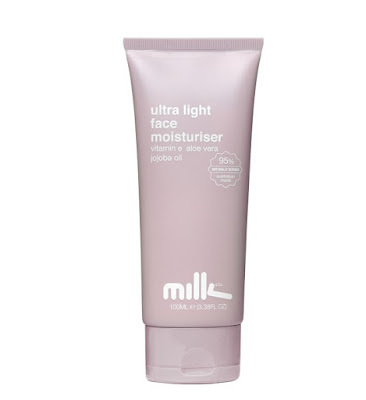 Ultra Light Face Moisturiser, Milk & Co.
To achieve a natural glow for the face, you will first need to work out which highlighter shades suits your skin tone the best. I've been trying out On The Glow Highlighters by LUMA and they're so creamy and it leaves your skin with a flattering glow. You can look to contour and build on your shimmery highlights with this easy to use twist-up stick. 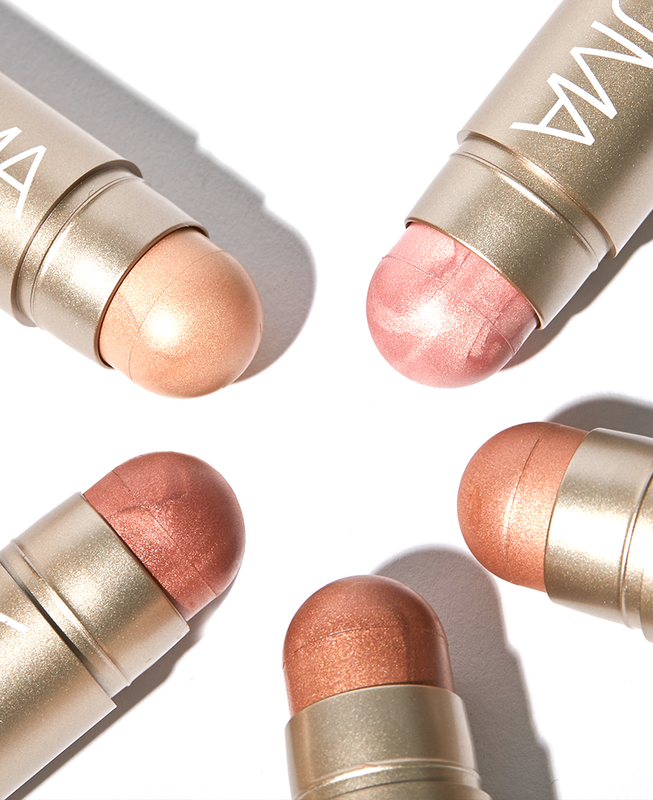 There's five shades to select from ranging from neutral bronze to a warmer blush tone. Also, you'll be pleased to know that there are no parabens, sulphates and have not been tested on animals. 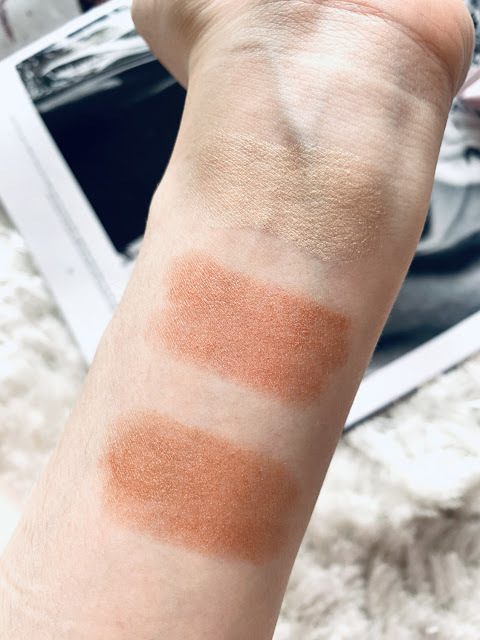 Check out the swatches below to see the shades I tested out. 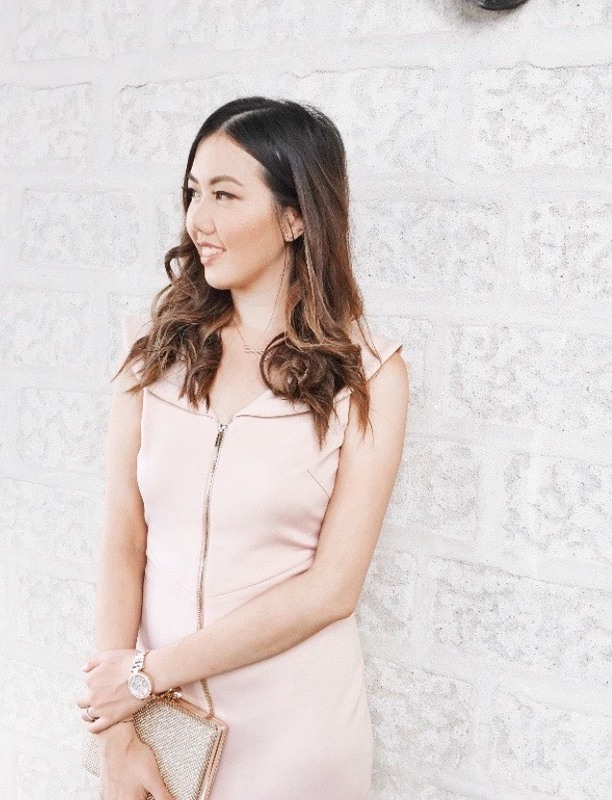 Cashmere Casbah, Blush Nomad and Bronze Voyage. 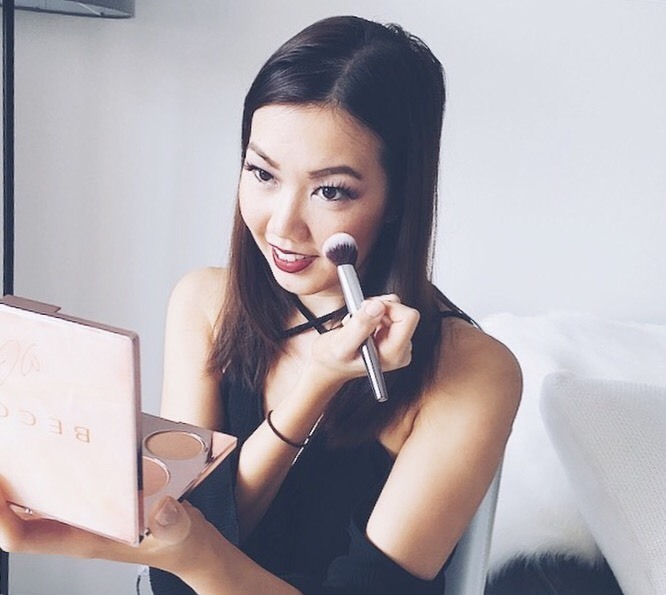 What's your favourite highlighter shade? Originally launched in 2018, Grandma's Punch in Pomegranate & Strawberries by Glasshouse Fragrances is back again after much popular demand. Turn up the party with this fruity punchy candle which contains an updated recipe of pineapple, pomegranate, strawberries, apple blossom and a pop of vanilla. The overall scent reminds me of a fruity cocktail packed with so much punch to it. It's definitely right up my alley and what better way to enjoy this candle at home with a few cocktails in hand (alcoholic or non-alcoholic). The metallic blue packaging of the jar stands out so beautifully and it would definitely make such a great decorative item for your home living space. Grandma's Punch is all about the fresh notes of strawberries, vanilla and of course pomegranate. 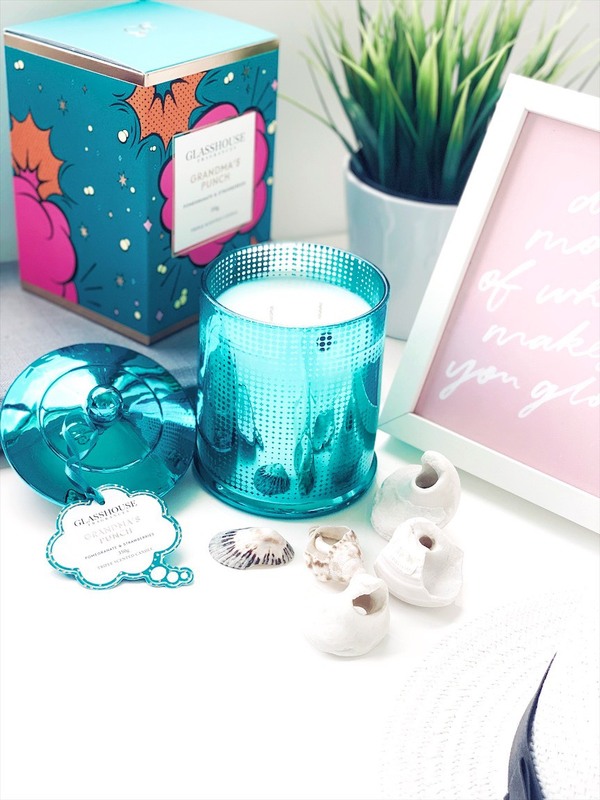 For those after a fruity and sweet fragrant candle, you'll absolutely fall in love with this fine selection. 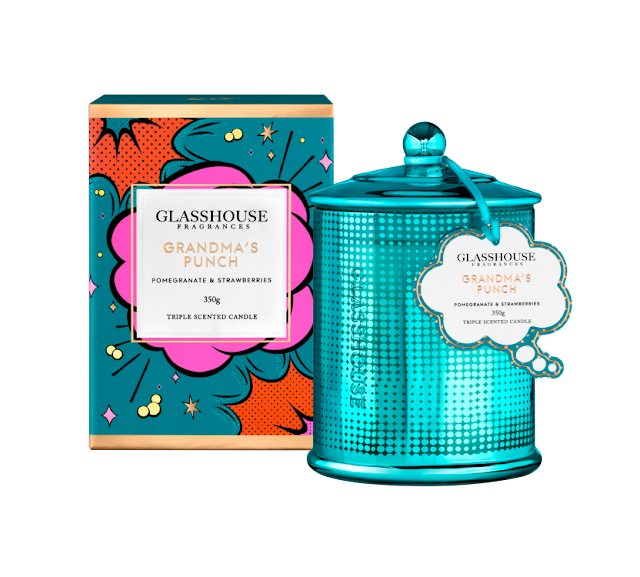 Are you a Grandma's Punch fan from the Glasshouse Fragrances range? 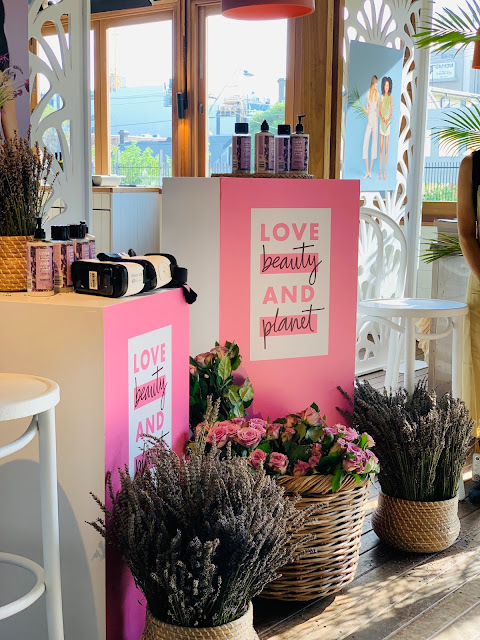 Introducing Love Beauty and Planet. 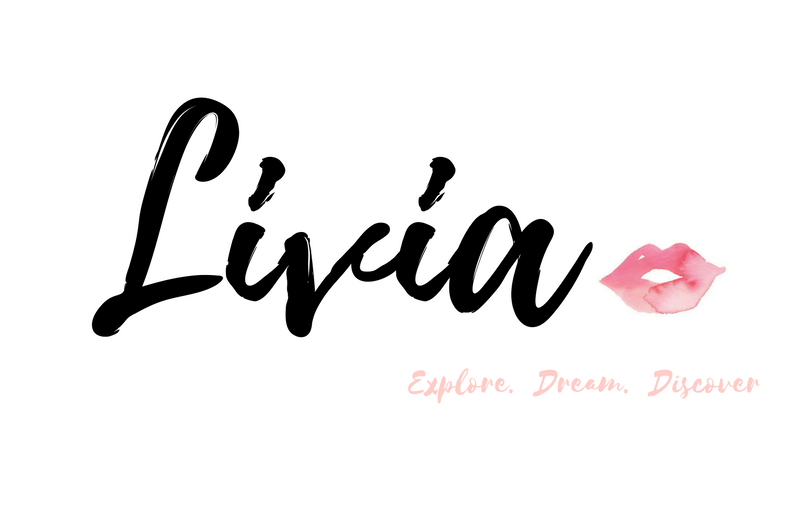 A new beauty brand that believes in small acts of love to make you and our planet a little more beautiful. 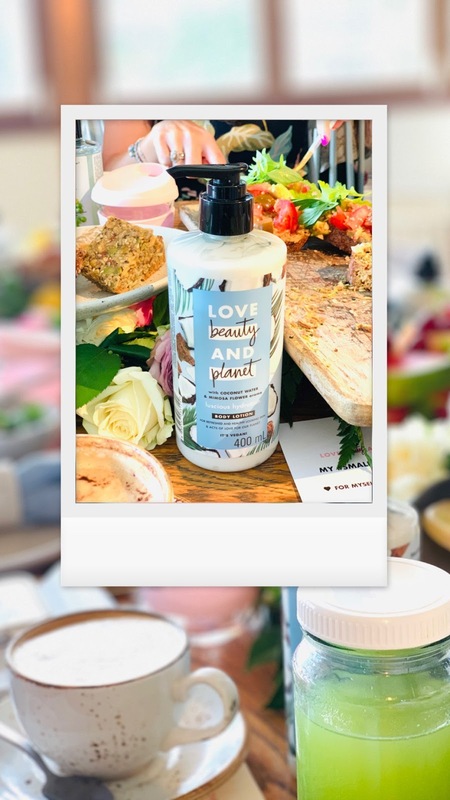 Love Beauty and Planet is the new sustainable and vegan brand that helps you to make a difference in your everyday beauty routine. It's all about being happy and making your planet a better place. 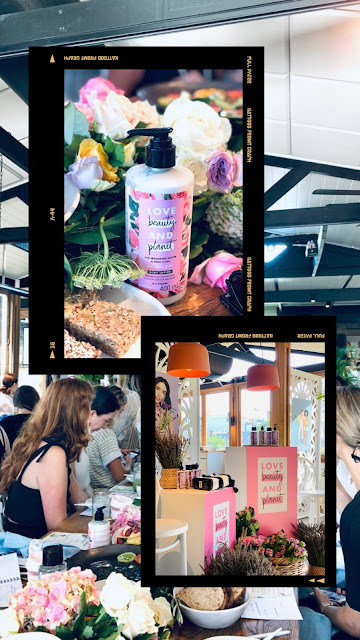 There are five blends of nourishing shampoo and conditioner products from the range, four fragrant body washes and three indulgent body lotions. 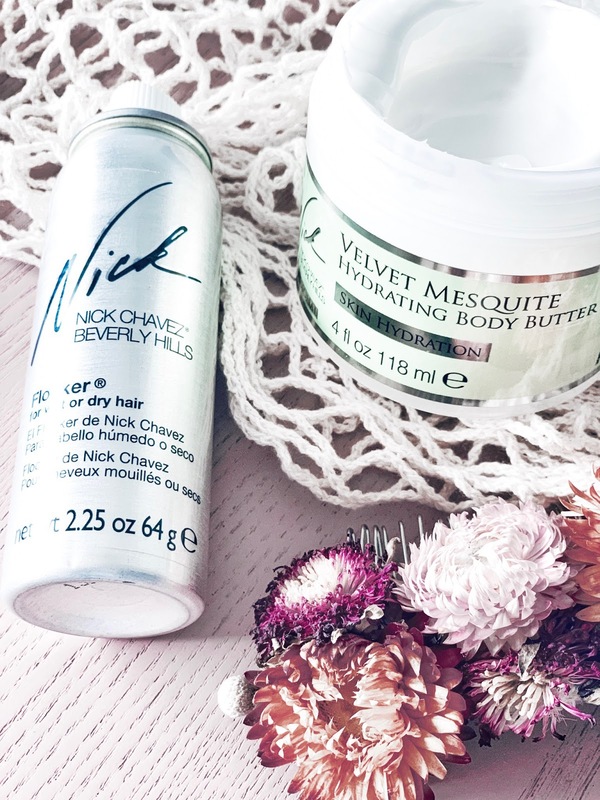 The conditioners are made to be 'fast rinse' which means that they don't just replenish and rehydrate the hair - but they're made to help you save water too. All of the formulations of the product is 100% vegan and their bottles are made 100% recyclable. Talk about being environmentally friendly. 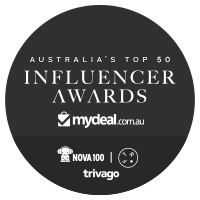 For more information, you can check out more via their official page here. 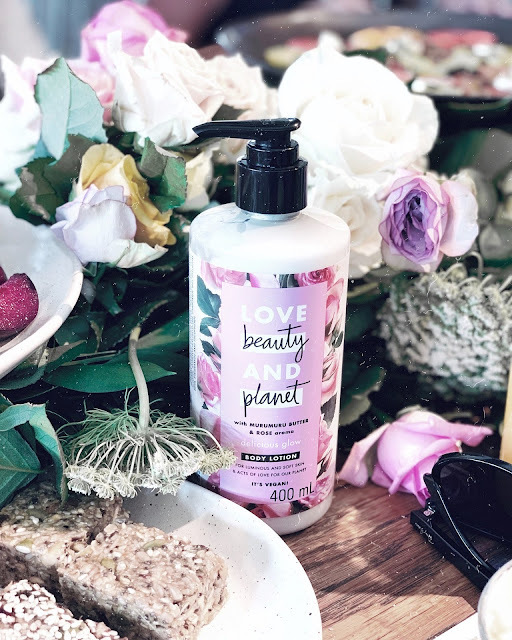 The Love Beauty & Planet products is available from Woolworths, Coles and Chemistware House Stores nationwide from March 17th 2019. 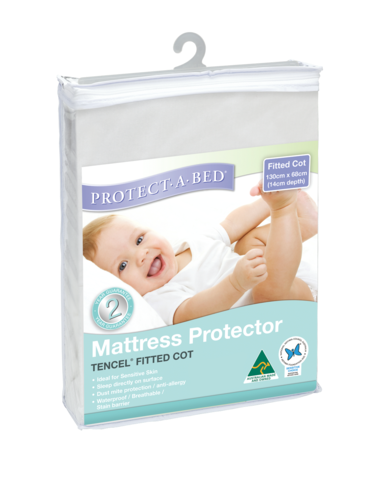 Prices RRP between $8.99 - $14.99. Now I did have a favourite product from their newest range which I have been really enjoying, featuring their Body Lotion with Moroccan Argan oil and Lavender aroma. This custom blend works to refresh and moisturise your skin, leaving you feeling super relaxed and calm. 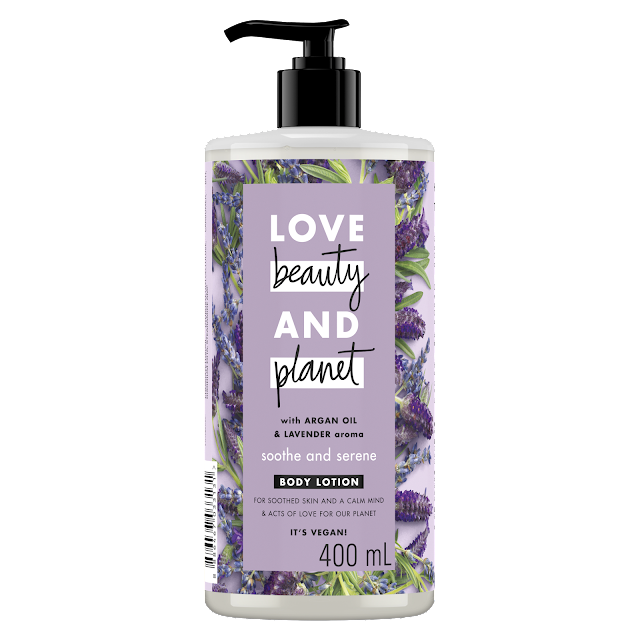 Pop some onto your legs, hands and body to feel the relaxing aroma of lavender. This body lotion leaves my skin subtly fragranced with its lavender aroma and feeling well hydrated. It's absolutely ideal for those with dry skin because moisturisation is the key to achieving healthier and glowing skin. 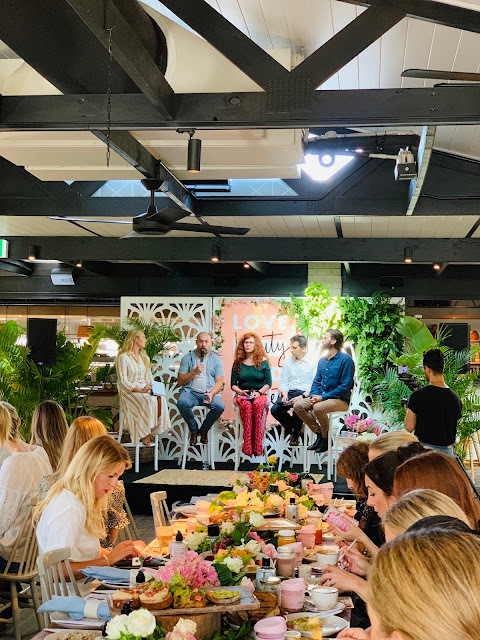 Acre Eatery - at the Love Beauty & Planet product launch event. Up close and personal with the beautiful range. 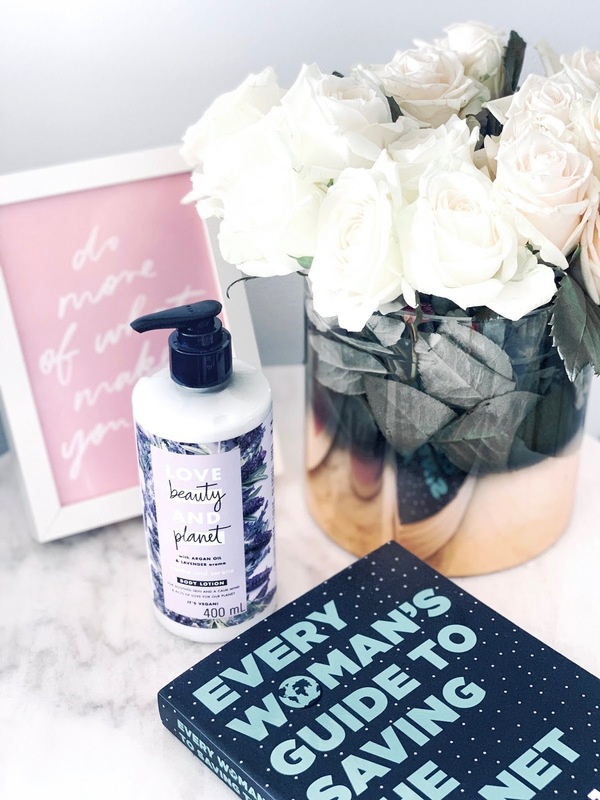 Coconut Water and Mimosa Flower Body Lotion.